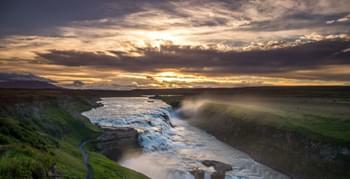 Explore the volcanic island with a rented car and discover the beautiful landscapes of Iceland. In our online price comparison you will find car rental for Iceland in different vehicle categories. If you want to explore nature you can rent an SUV in Iceland. Compare the offers of different car rental companies in Iceland and benefit from cheap rental cars. 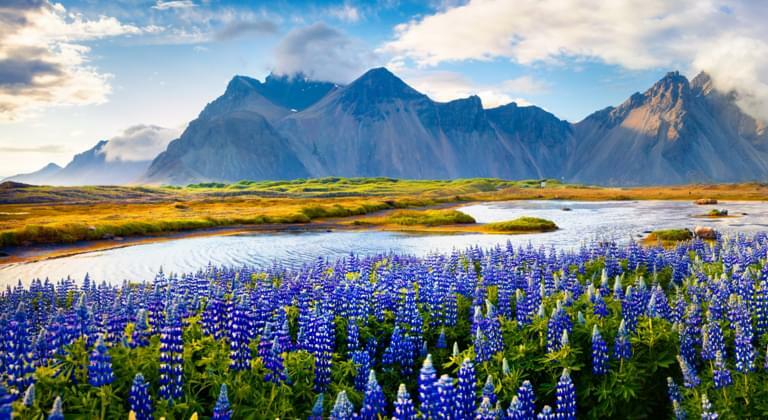 Iceland has even more to offer than an enthusiastic football team and nation. Iceland, the land of rivers, hot springs and fabulous creatures is fascinating and the locals are always friendly. 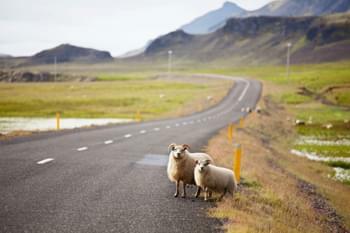 A round trip with a rental car through Iceland is therefore perfect, because the landscape is absolutely breathtaking. 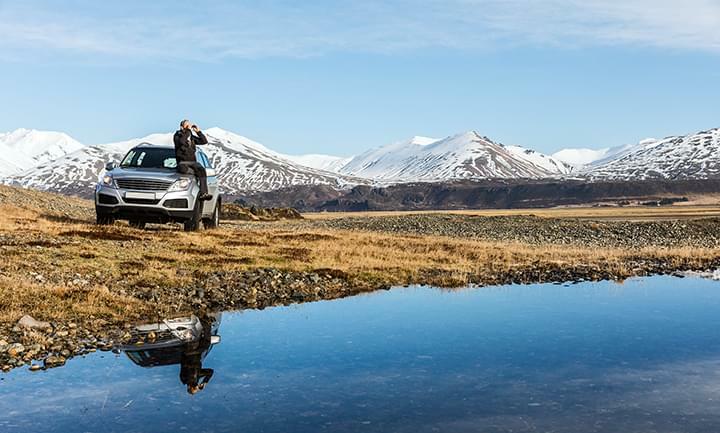 This must be observed when returning the rental car: When returning your rental car to Iceland, simply follow the terms of the rental agreement. Whether you want to drop off your rental car at the airport or at one of the stations in and around Reykjavik, make sure that you keep to the drop-off point, time, date of return and drop-off point as stated in your individual offer.